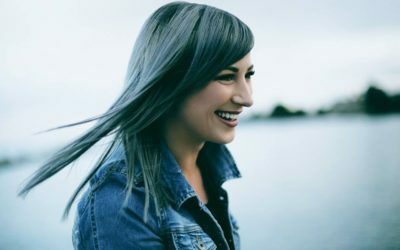 The Emerging Sound of People & Songs recently released a live music video for their new single AMEN – Ft. Charity Gayle & Joshua Sherman. Check it out above. The Emerging Sound is a dynamic Summer Songwriting Camp hosted by People & Songs that exists to train and equip the next generation of songwriters and worshipers. 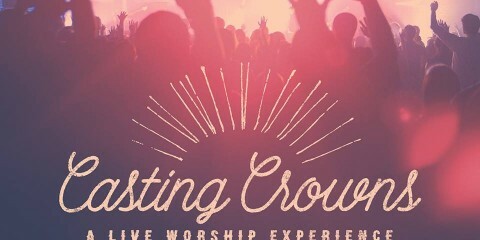 The songwriting camp is a unique opportunity for young worship leaders, songwriters, and artists to lay a foundation for creative ministry alongside an amazing team of professionals from the People & Songs community and other special guests. 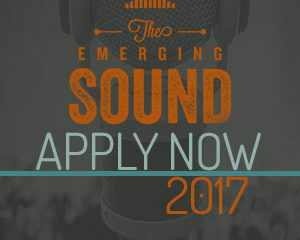 Registration for The Emerging Sound 2017 is open! 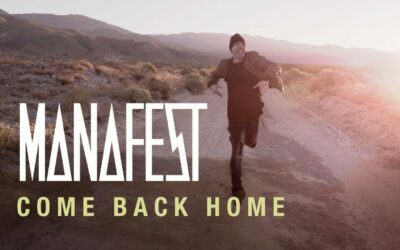 You can find out more about registering for the camp and watch the music videos for WHAT MERCY DID FOR ME (Ft. Micah Tyler, Crystal Yates and more) and YET I WANT MORE (Ft. Melanie Tierce, Jordan Merritt, and The Emerging Sound) written at previous TES Camps here.